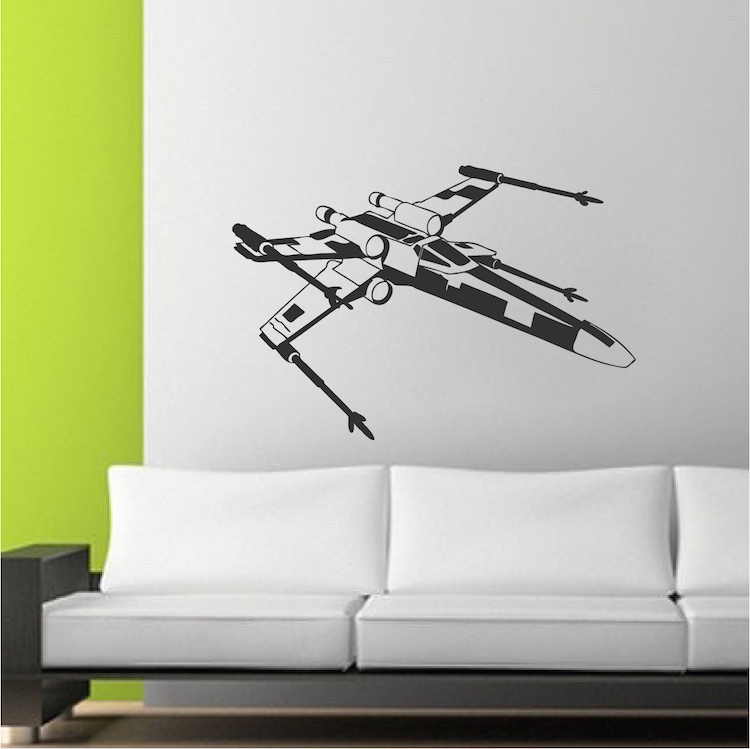 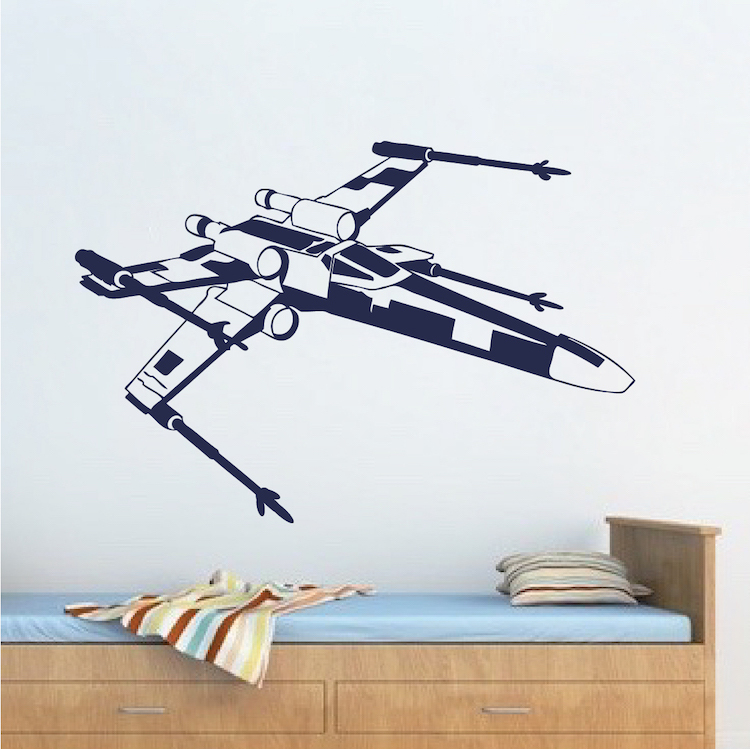 6"x9 8"x12 12"x18 15"x23 23"x34" 34"x50"
X Wing Wall Decal from Trendy Wall Designs is a great piece of decor for all of Star Wars fans. 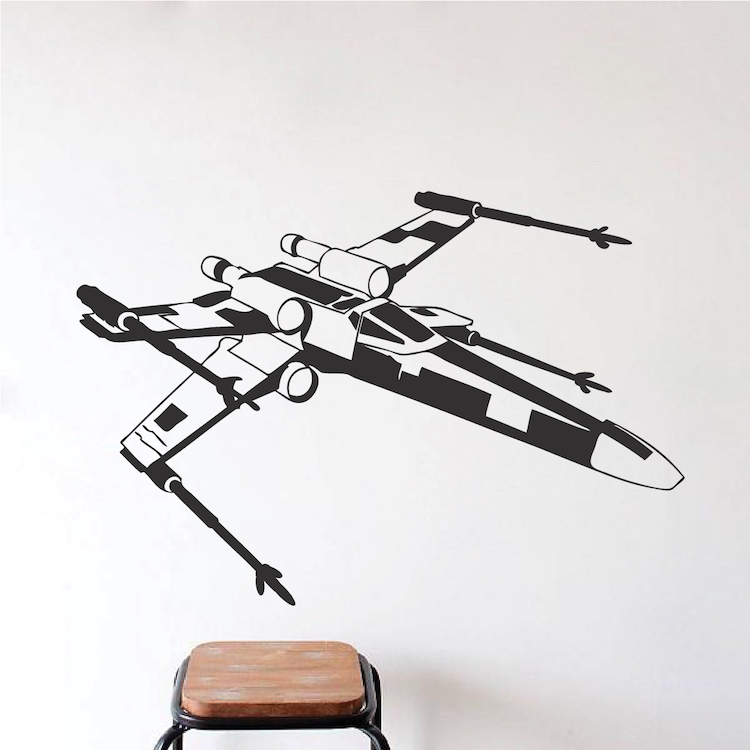 Apply this starfighter self adhesive vinyl wall sticker with other Star Wars Decals to create your own universe. 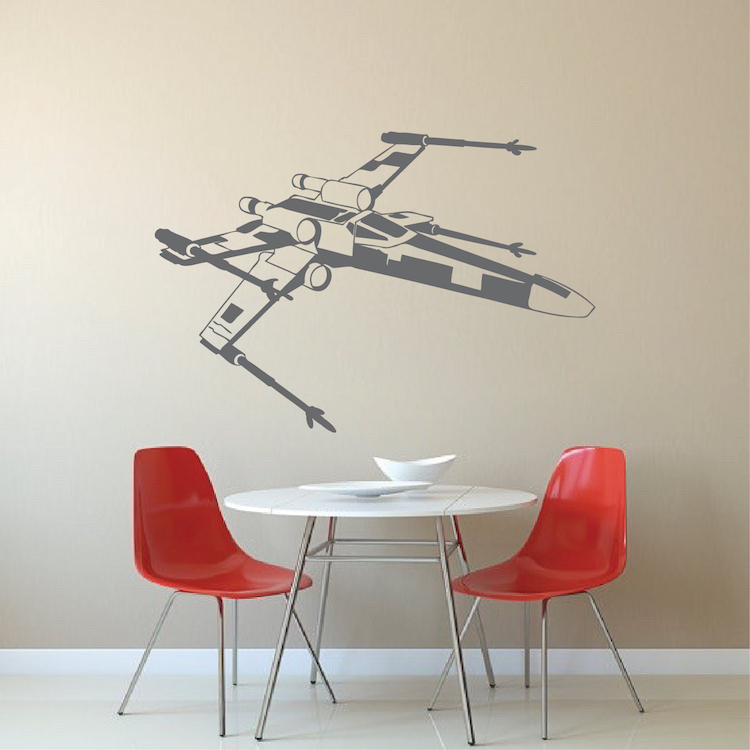 Star Wars wall murals are available in different sizes and colors.